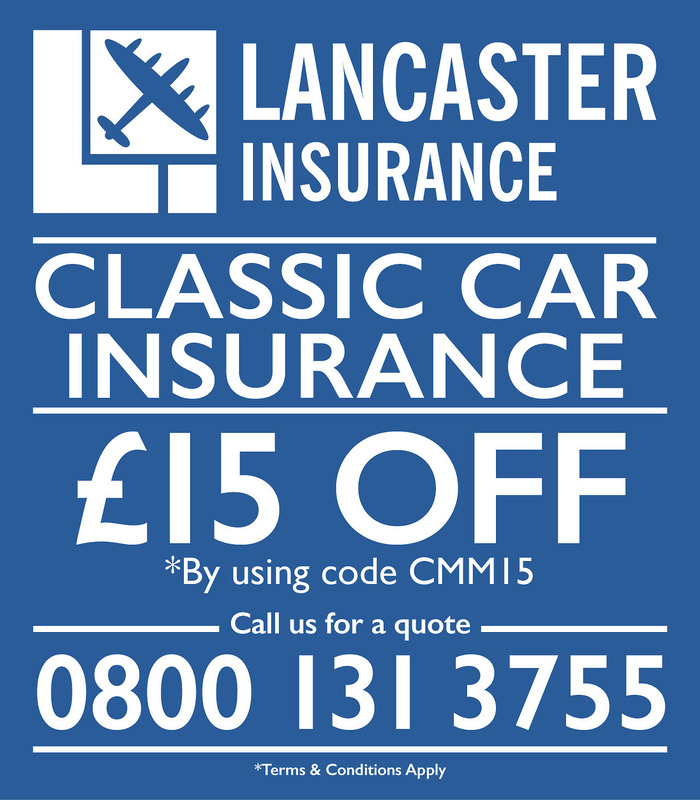 THE ORGANISERS OF THE LANCASTER INSURANCE Classic Motor Show have revealed that this year’s show theme is ‘Heroes and Heroines’. Held from Friday 11th to Sunday 13th November, clubs and exhibitors are invited to pay tribute to the people and motors that are their inspiration. The 250 exhibiting clubs are encouraged to get creative with their displays and to interpret the theme in their own unique way. Some may choose to celebrate the heroic cars that were the leaders of the marque’s fleet or saved a manufacturer from failure or maybe the motors that were the changing point in motoring history such as the first V8 engine, advanced braking systems, etc. There are also the people who changed motoring history by setting a world record, designing a revolutionary car, or inventing things we take for granted such as traffic lights and road signs. Cars and bikes driven by our heroes and heroines could feature be it from motorsport, royalty, music or film, along with the motors linked to heroic achievements or milestones. Unsung or forgotten heroes could be a route for some displays to take, highlighting pit crews, co-drivers, stuntmen and service engineers who are not normally recognised. Then there are everyone’s own heroes and heroines. For some it will be their parents who taught them to drive or took them on family adventures in their classic car, for others it will be the famous names that were the driving force in their lives. Being Remembrance weekend, there are also the vehicles used as part of the war effort and the incredible people who were behind the wheel at such a difficult time, which are bound to be celebrated. It's also been confirmed that Classic Motor Monthly will continue it's support for the Classic Motor Show's excellent Autojumble area. CMM editor John Hodson said: "We are delighted to once again support what has become one of the very best indoor autojumbles in Europe; autojumble is the very bedrock of the enthusiast scene and we are sure that this year's show will include lots of bargains, lots of hard to find spares and much more." *Our picture shows Mr & Mrs Henry Ford in his first car; a hero and a heroine!